Robots - 100 trillion instructions per second, Engineering inspired by biology. Virtual class rooms, Real life but Digital, Collabaration and Visualization. 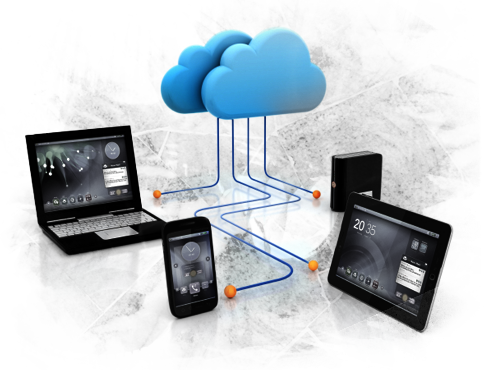 Daily Bread Communications web hosting service include cloud hosting , Shared hosting, business hosting , business email and dedicated server. Daily Bread Communications provide customized host solutions for small businesses, organizations, builders, real estate’s Institutions, Schools & Colleges. We provide SSL secured access for all domains. Daily Bread Communications as a top web hosting Service Company in Chennai, TN, extending web hosting services in Bangalore, website hosting in Hyderabad and website hosting in Delhi. Daily Bread Communications provide cost effective secured hosting solutions for online e commerce stores, online garment sale websites, B2B portals and B2C websites. 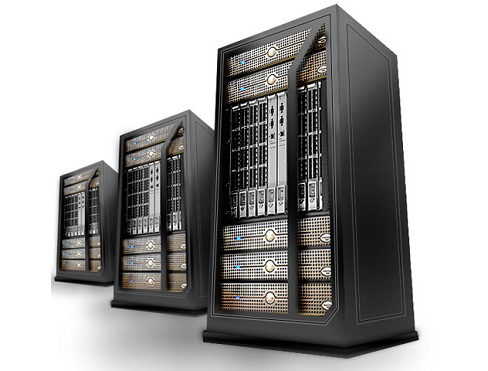 Web hosting services with secured access and 24 X 7 support is provided. Daily Bread communications provide business email solutions, Managed Cloud Server Linux / Windows, ecommerce hosting, semi dedicated server hosting and Dedicated servers.We consider our self as one of the best website hosting and cloud hosting provider in Chennai, India . 500 mb space(linked to one domain ) + 1 My SQL db + 3 email ids + control panel + 2 GB data transfer per month. 1000 mb space (linked to one domain ) + 1 My SQL db + 3 email ids + control panel + 10 Gb data transfer per month. 3000 mb space (linked to one domain ) + 2 My SQL db + 10 email ids + control panel + 15 Gb data transfer per month. Get your websites, shopping cart online in no time.Rs. 2100 per year.When it comes to support, we care for your business . Problems are inevitable regardless of the host. Our devotion to quality truly shows in way of our instant support. If you need to increase your disk space or even add a new server or resource, DBC puts the power of scalability in your hands. DBC energy-efficient partnered datacenter makes sure we have the minimum carbon footprint for our web hosting services, resulting in an environmentally friendly hosting environment. 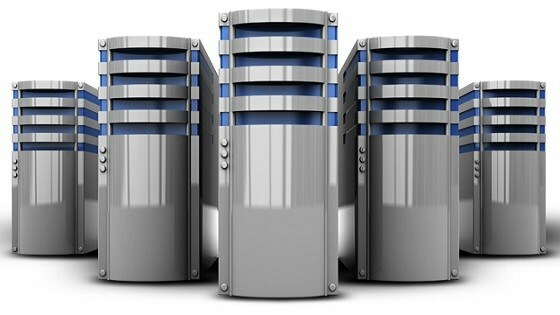 DBC brings you the best possible web hosting experience with our dynamic network and exclusive features. Our control panel, cPanel and WebsitePanel supports 23 languages and 14 different themes. Our in-house anti-spam/anti-virus products ensures that your inbox has zero spam emails. 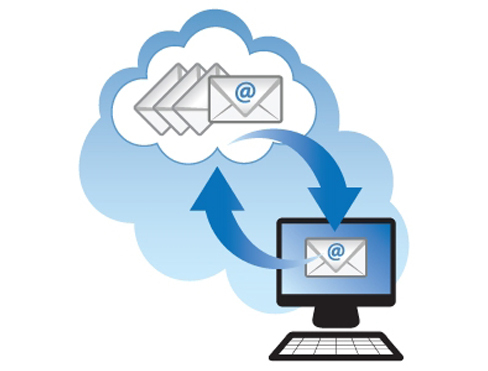 True 100% email delivery ,SLA with 25GB per mail box. Works with your favorite desktop software like Outlook, Thunderbird or any other POP/IMAP client. Login from any internet connection to send and receive mail or manage your calendar and tasks. Sync mail and folders from Email directly to your iPhone, Android Mobile or other mobile devices. Powerful, flexible, on-demand hosting with instant setup.Our SSD hard drives! With SSD hard drives, you can expect much faster disk I/O performance as compared to a traditional storage medium (e.g. SATA). If your site is read/write heavy (lots of dynamic content or databases), our SSD cloud servers will dramatically improve your site's performance, resulting in a much-improved user experience.. Branded, fully managed dedicated servers India ready to go live in twelve hours.We proudly offer managed services on our entire product line of Linux and Windows dedicated servers. We don't define plans for support, nor do we try to upsell you. Unlimited hours of technical support are included for free.